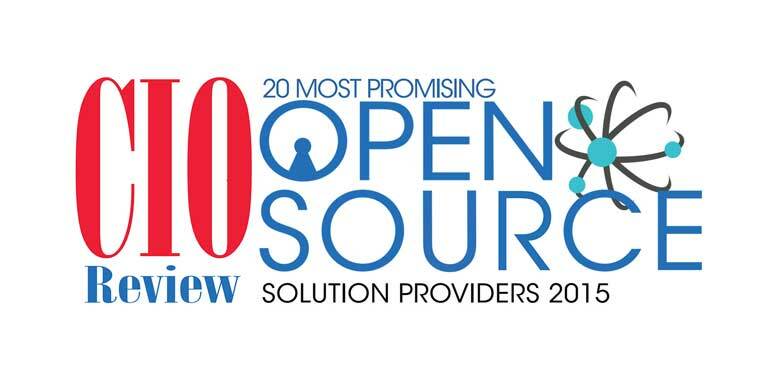 ​Ursa has been selected by CIO Review Magazine as one of the “20 Most Promising Open Source Solution Providers.” As you know, we take Free and Open Source software seriously at Ursa. From the beginning, we wanted a different, better relationship with our customers and our community. The Free and Open Source approach offers this. 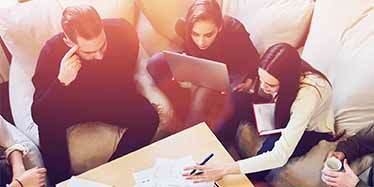 Our offering is unique in that we care a great deal about our customers and involving them deeply in the process. 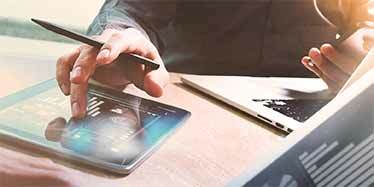 Fundamentally, this is why we are an Open Source company—We believe that our customers should be able to run the software as they wish, modify it to suit their particular needs, share with other companies, and gain reasonable development costs, and lastly, collaborate with others to make the product better. 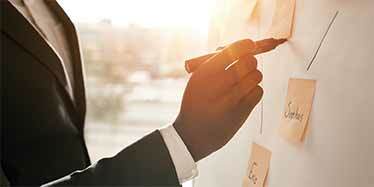 With this approach and the right chemistry, we can help companies achieve breakthroughs. A close friend of ours is the noted business consultant George Henderson of the Top Quartile Performance Institute—To paraphrase his writings, we believe that companies generally have the answers, but lack the ability to bring them to fruition. Our general approach is to partner with companies in finding the tools, solutions and staff to build key systems and co-develop them together. This is a different sort of approach from many other software consulting organizations. We ask ourselves and our customers to enter into a relationship of mutual accountability while seeking elegant solutions to tough problems. What we seek to create is a team with our customers from which we drive each other to achieve more than our individual potentials would allow. 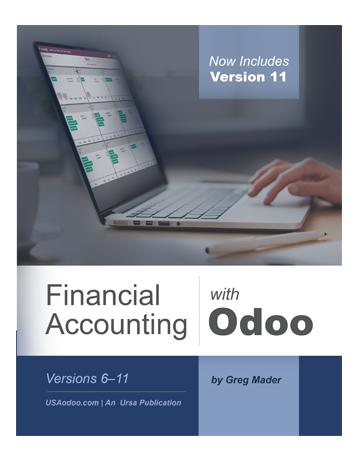 Although much of our present work is regarding Odoo, we are working on several new offerings that will provide value in data management, analytics and connectivity. We will continue to add transformational technologies and gain the advantage for our customers in uncertain situations. We will continue to apply common sense tools to reduce the risks, and bring clarity and rewards for our customers.